Q Air-California is an authorized distributor of industrial air compressors systems and repair parts in Baja California Norte County. But we just don’t supply you with the equipment and parts. Our engineers and technicians will help you to install and integrate them with other systems, and also maintain them for optimal efficiency. We realize that it’s not always feasible to replace air compressor parts on your own, because the problem is either too complex or it required professional troubleshooting. Fortunately, our technicians have the skills and expertise to diagnose and repair different types and brands of industrial air compressors. Q Air-California provides quality repairs and reliable and affordable parts for every industrial air compressor. 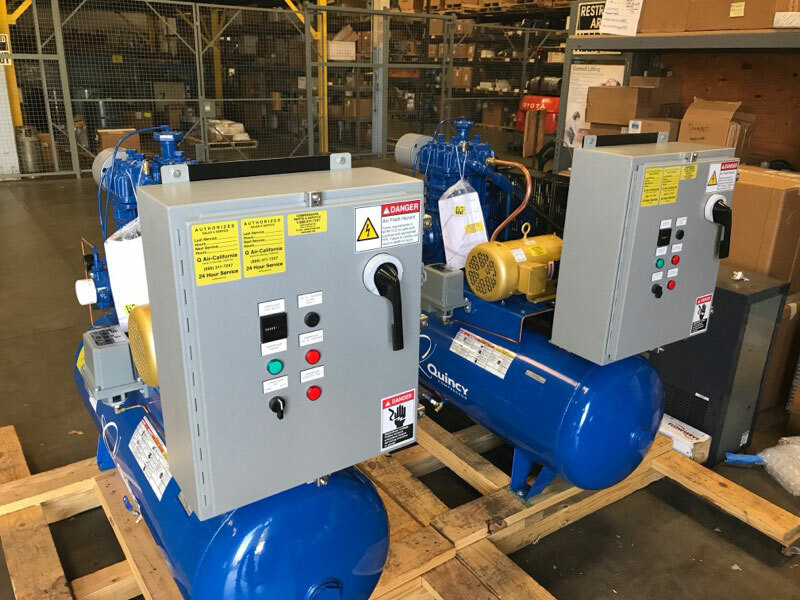 Our highly skilled and experienced engineers deliver professional shop and field services on all the main industrial air compressors and the associated system equipment. 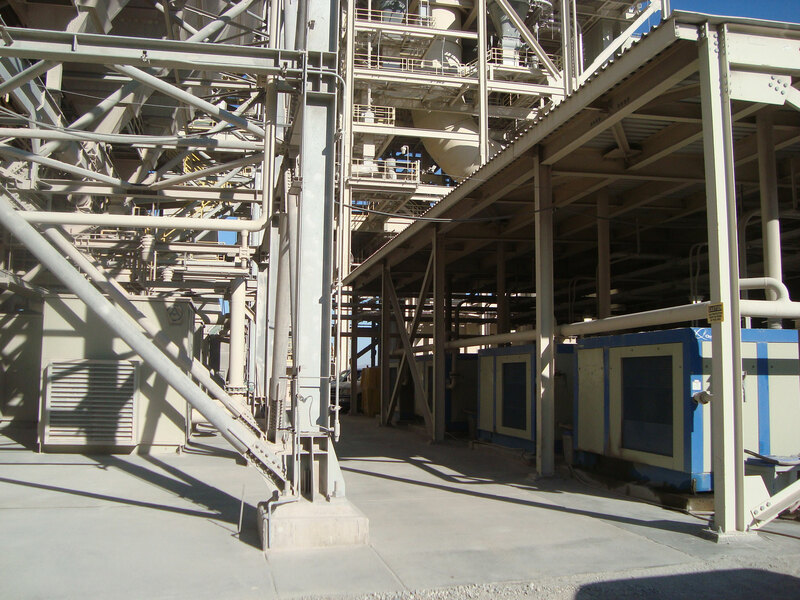 The efficiency of your air compression systems affects the quality of connected industrial processes. 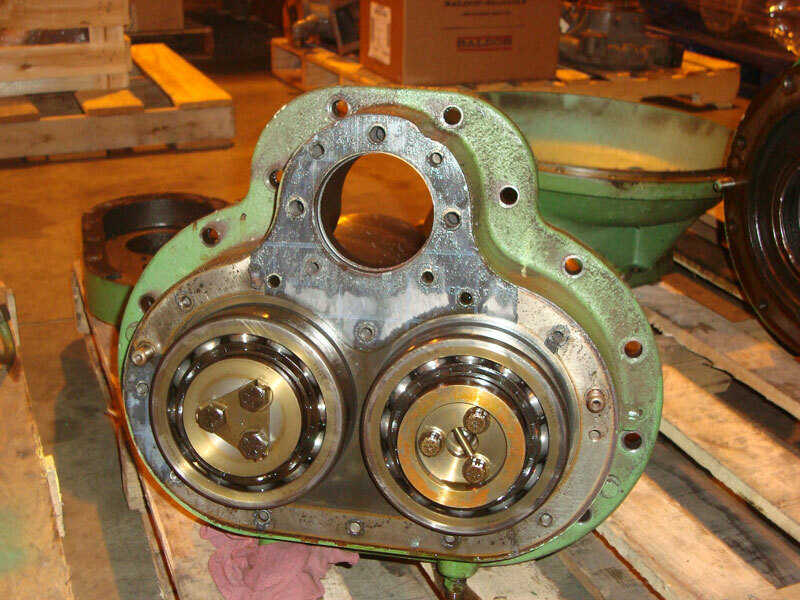 This means that using quality industrial air compressor parts, accessories, and lubricants can optimize your equipment and improve its reliability. 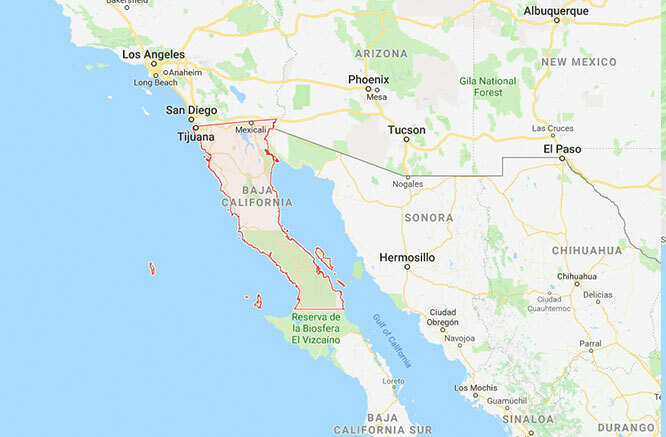 Q Air-California can be your source for all your industrial air compressor products, services, and information in Baja California Norte County. Contact us today to learn more about our offerings and capabilities. We are always ready to help. Q Air-California aims at improving your operational efficiency in different ways for long-term benefits. In addition to supplying the best industrial air compressor parts and accessories in Baja California Norte County, we also provide energy audits to improve the performance of your air compressors. Our experience and expertise allows us to effectively assess your equipment and system operation and recommend actions that will improve the air compressor performance and ultimately reduce your energy costs and boost your profits. If you notice that your air compressor is not performing to the expected productivity standards, because it is malfunctioning or outdated, an energy audit can help you make an informed decision to correct the problem. Q Air-California has the knowledge, expertise, and flexibility to make managing your industrial air compression system easier. From preventative maintenance programs to quality repair parts to energy audits, we have what you need. Contact us today to discuss your industrial air compressor needs.